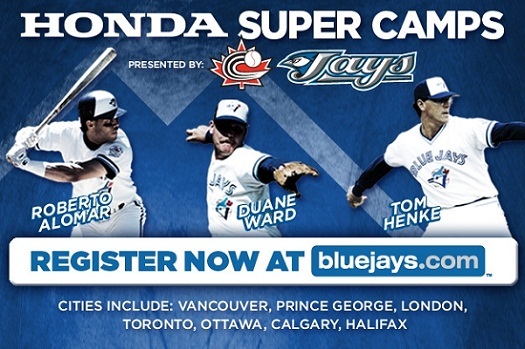 Ruben's Baseball: Blue Jays Super Camp coming to Calgary! The Toronto Blue Jays have announced they will conduct Super Camps across seven cities this summer, and Calgary is included in the schedule. 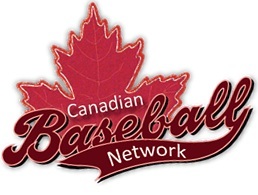 This is part of their commitment to amateur baseball across Canada and is geared towards players aged 8 to 14. Their Alberta stop will be on August 8th to 10th at Foothills Stadium and the Absolute Sports Academy, and will feature Mark Eichhorn, Rance Mulliniks and Duane Ward. Full details and registration at the the Blue Jays website.